More good news for Moto X owners, U.S. Cellular branded models of the Motorola smartphone have started receiving Android 4.4 KitKat. The news comes from Motorola Mobility staffer Punit Soni, who announced the OS upgrade using his Google+ account. 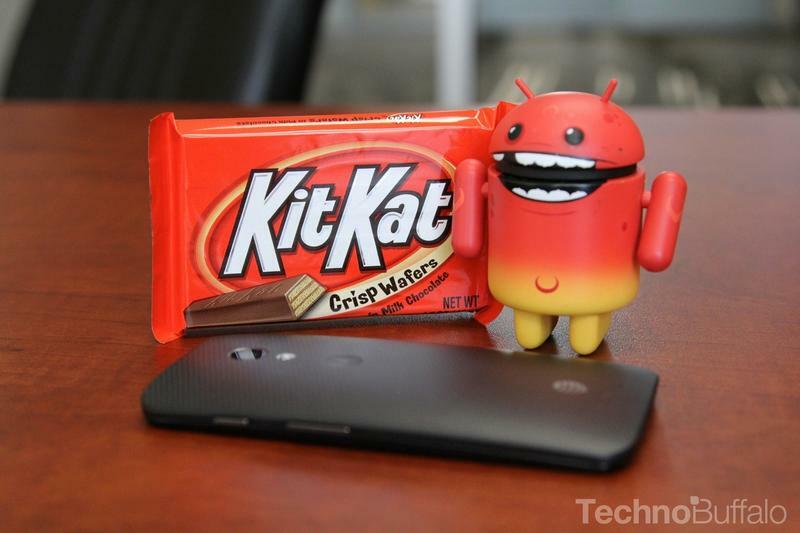 "We are starting to test KitKat for Moto X USC users," Soni wrote, referring to U.S. Cellular. "Expect it to rollout to users in phases." You can check for an update to your OS now, though it could be a few days or more before your device make the jump to KitKat. The latest version of Google's Android OS is already available on AT&T, Verizon and T-Mobile versions of the Moto X.
Android 4.4 KitKat brings a handful of new features, including redesigned Contacts and Phonebook interfaces, improved multi-tasking, and emoji built into the standard keyboard. For the most part though, you won't notice a huge visual change after upgrading your Moto X—especially since the device already offers touchless control—but under the surface KitKat packs a retooled version of Android designed to use up less memory, meaning you're phone should be running even smoother and faster than before.